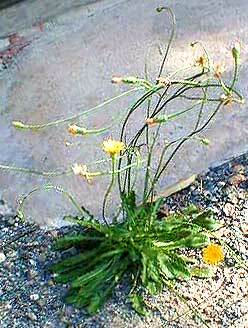 The Catsear plant looks very similar to Dandelion, but has several branches coming from the central stalk with a smaller yellow flower and leaves. Dandelion flower stalks are hollow bearing a single flower and this provides a reliable differentiation between the two plants. The leaves are edible and can be used as a vegetable in stir frys and steamed or boiled. 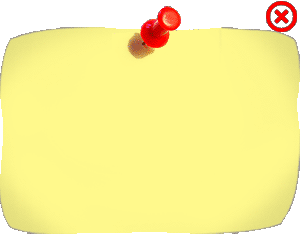 The root may also be used to make coffee by roasting. In Europe this "weed" is still a delicacy - served with olive oil and garlic - used in the same manner as Dandelion. 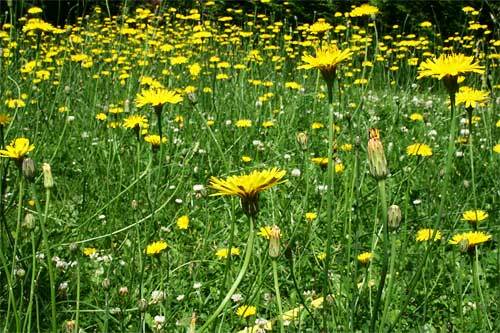 Catsear's medicinal properties are similar to Dandelion but less potent. I have found it of great benefit for a variety of Liver conditions. At present my investigations into this plant's medicinal and nutritional properties are incomplete, but I regard it as a useful alternative to Dandelion.